Lingerie has become my latest obsession! There is something very pleasing and satisfying about wearing matching underwear or luxury lingerie. Its give me a boost of self-confidence and a spring in my step for the day. 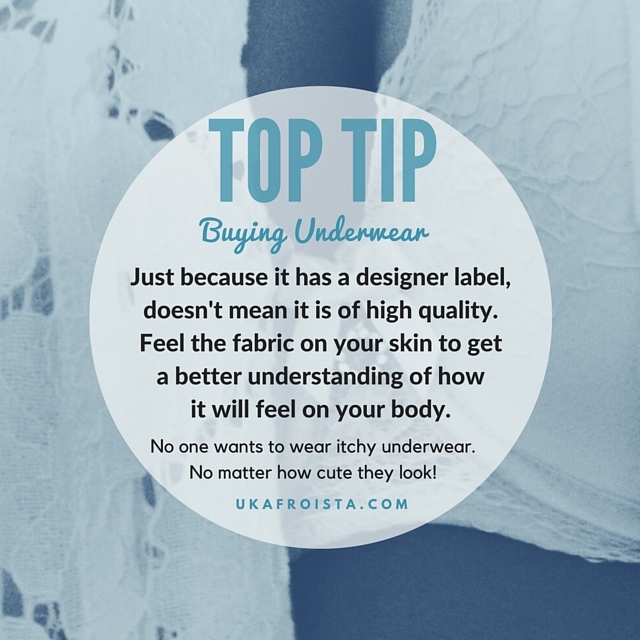 Designer underwear can be very expensive, starting from £50+ for some brands!! Well, this frugal chick over here does not have those kind of coins to spend on one pair of knick naks!! I recently worked with Chantelle Paris Lingerie on a few projects, check out my post here. 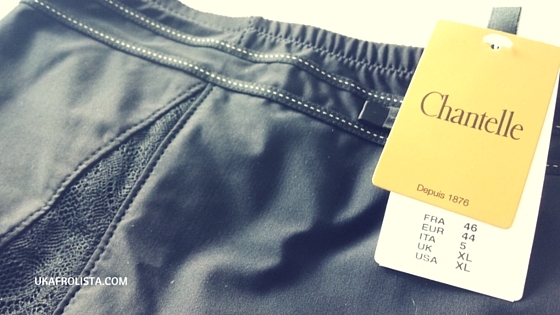 Whilst working with Chantelle Paris Lingerie I learnt a lot about the importance of the quality of your underwear and that we as women, should be investing more into our undergarments, just like we do with our outerwear. 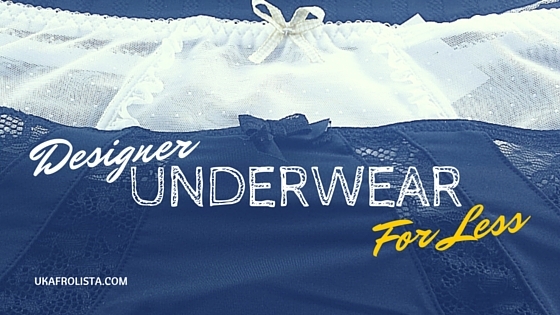 Your underwear can change your body shape and look by a few inches, depending on the fit, cut and shape! Now, how do you do this without breaking the bank? Simply search for the brand you like, and browse through. There are so many different deals for luxury pieces and alot of them come with free delivery, which is a bonus!! Outlet stores: Do a simple google search and check to see if there are any outlet stores in your area. Also if you are of a smaller size, look for sample sales. Check the rails, racks and bins, you may find bargains on out of season stock! TKMaxx: My new favourite and recent place to buy pieces from. TKMaxx is not for everyone, depending on which store you visit. Some people look, see a mess and can't be bothered, but when it comes to the lingerie and underwear section, it is usually very clean and in order. 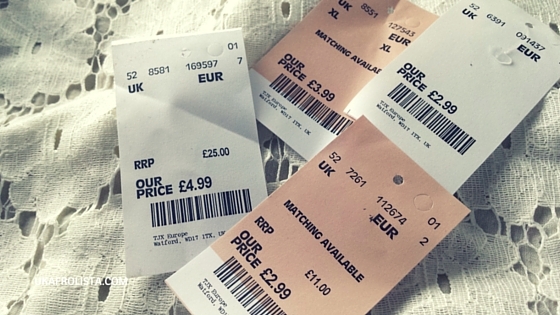 TKMaxx does house a lot of designer labels and clothing that may be out of season, but are heavily discounted. Sale sections of high street shops: Sounds obvious, but check the sale section and you may find some bargains!! No harm in looking! 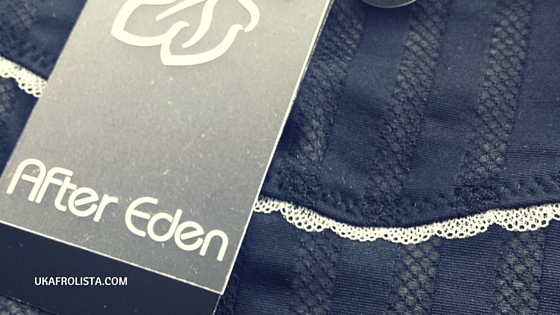 Do you buy lingerie or underwear often?